Bishop Hill, which is located in central Illinois is an interesting place to visit. 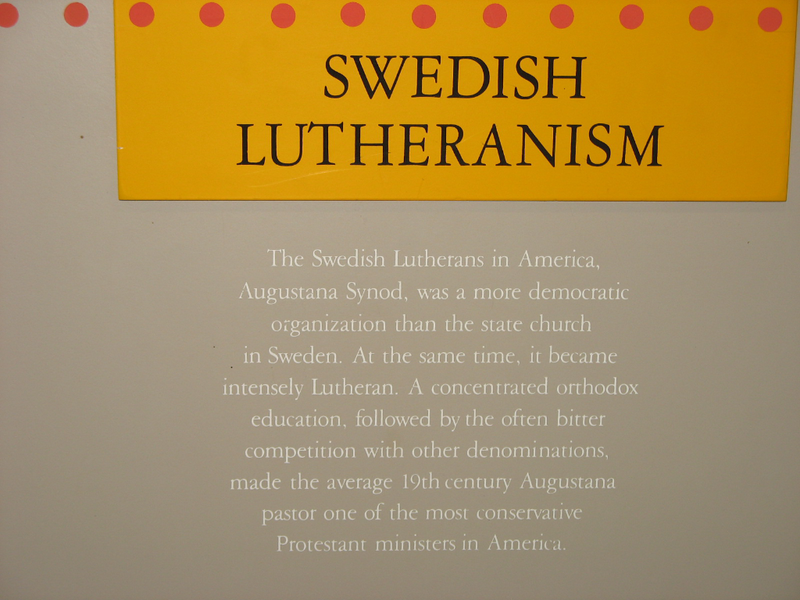 It early citizens were almost entirely Lutherans who were escaping persecution in Sweden because they dared to believe differently than the norms of the day. Religious tolerance is very much at the heart of America. 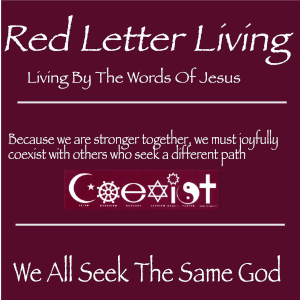 We don’t, except for a few incidents, persecute someone for their religious beliefs.